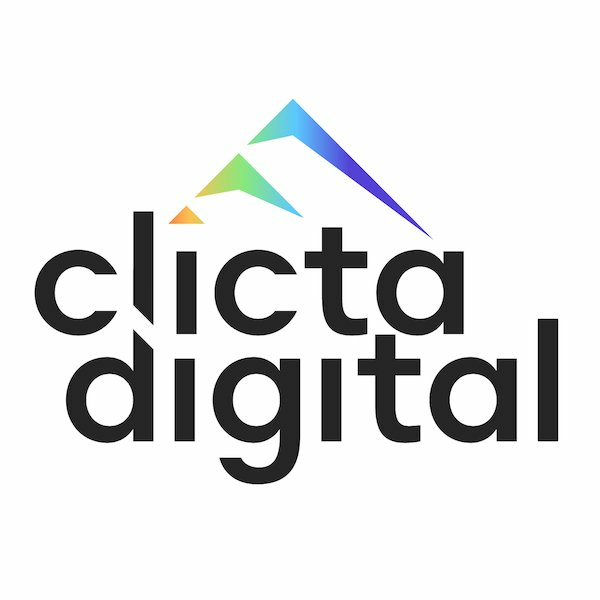 Clicta Digital is a full-house digital marketing agency specializing in SEO, web design, social media, email marketing, PPC, and other digital marketing solutions. We help local businesses grow their sales and online branding efforts by connecting them with new customers and better rankings on local search engines. We are dedicated to helping our clients maximize their digital marketing investments to improve their bottom line. We’re looking for an experienced B2B outbound sales/business development professional to join our Clicta Digital Sales Team, and to lead engagement with Clicta Digital’s top prospects. The ideal candidate has experience with outbound sales and is not shy when calling both businesses and their agencies. This candidate has a successful track record of developing new regions or verticals and exceeding performance goals and metrics. If you’re ready to join a growing team, push yourself in a fast-paced environment, and to have a blast while doing it, we’d love to talk with you! Own, manage and develop relationships with clients, agencies, and advertisers through day-to-day interactions. Prospect, access and engage brands and their agencies to develop their online presence. Establish Clicta Digital vision and display value through product demonstrations and effective sales presentations. Drive meaningful new business growth in assigned region/vertical through a combination of cultivating marketing leads, email campaigns, warm calling, in-market events and more. Develop and execute specific account strategies coordinating Clicta Digital resources such as Customer Success, Subject Matter Experts, and specified digital campaigns. Schedule and execute sales calls with agency planning/buying groups and clients to close business, selecting and pricing creative solutions to meet each client’s budget, needs and wants. Meet and exceed monthly sales budgets and goals by promoting and selling Clicta Digital’s full line of digital marketing services. Generate and grow revenue from new and existing accounts, from advertising agencies to clients, to exceed quarterly and annual revenue and customer satisfaction goals. We are a small high-powered virtual digital marketing agency which is actively growing at a rapid pace and looking for a great person to join our team. We work remotely (that’s right, from home or your favorite cafe) and are dedicated to the success of our clients. Our close-knit team is motivated, smart, disciplined, and create amazing results for our clients. Each of our team members is honest, professional, exceptional communicators who are passionate and try hard to deliver outstanding results for our clients. That being said, we still value a healthy work-life balance and are committed to cultivating a culture of openness and new experiences. Generous time off – we encourage taking vacations! Friendly, fun and flexible work environment. All employees are eligible to receive annual performance bonuses. 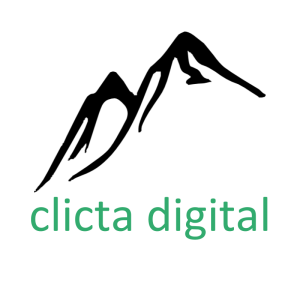 Why Clicta Digital? Because we love what we do. Clicta Digital is an equal opportunity employer and we are committed to providing a work environment that is free from any form of discrimination. Clicta Digital and its founder values diversity and fosters mutual respect among its employees. Interested in joining the Clicta Digital team? Send your CV and resume to info@clictadigital.com.